Not only famous because of its K-pop songs, dances, and dramas, South Korea is also a country that is famous for its musical dramas. Many actors and actresses rather than debuting in TV dramas and films, debut as actors in musicals. One of them is actor Han Ji Sang, who is known as one of South Korea’s busiest actors. Let’s get to know more about him! Han Ji Sang was born to a Korean family, but a month after his birth, he and his family moved to France. He lived in France until he was 4 years old. He even spent Kindergarten in Paris. He declared that he used to be fluent in French back then, but he can not remember a word of French now. 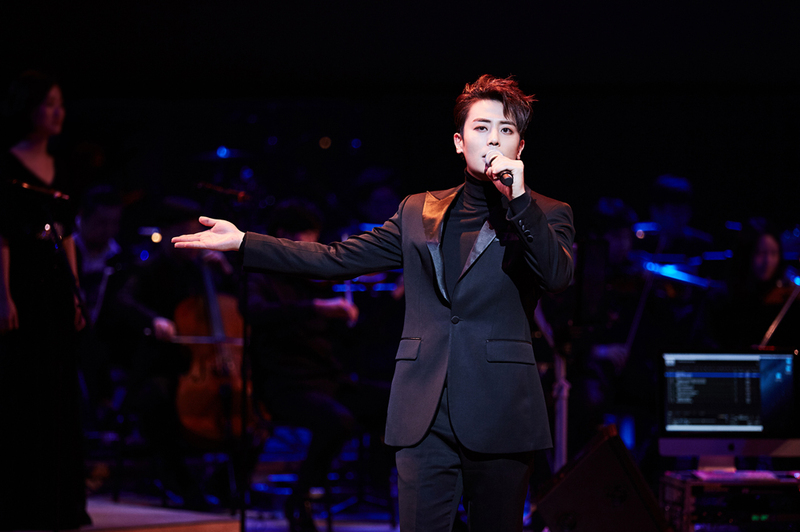 Being a musical actor seems like destiny for Han Ji Sang. At first, he didn’t have any intentions of being an actor, but when he was young, he failed his Suneung (South Korea kind of SAT) three years consecutively. He then became interested in acting. He found that acting was just like a therapy for him after struggling with Korea’s education system. He started his acting career by taking part in a closed audition for the musical drama “Grease” by chance. After performing in “Grease” in 2003, he felt like he was drawn to the theater. Known as one of the busiest actors in South Korea, actor Han Ji Sang mentioned that he likes pursuing things that he loves and developing himself more and more each day. Han Ji Sang is also willing to try many new and unique roles that others might not want to take. 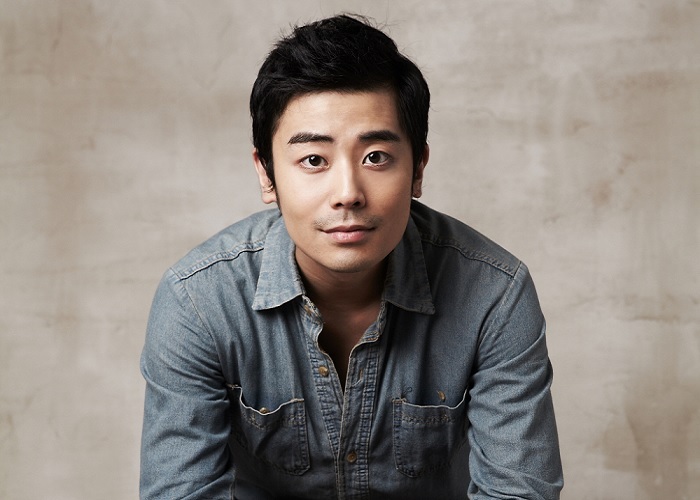 Han Ji Sang himself has performed many art scenes with seven total shows. Being super busy, Han Ji Sang said that one of the reasons that he keeps taking the roles that are offered to him is because he simply can not resist playing the characters given to him.